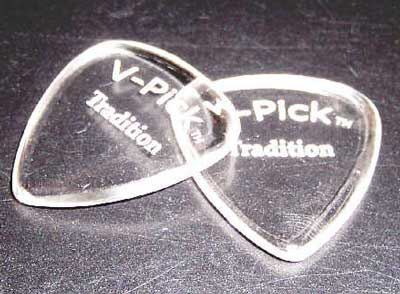 "I find the performance and tone of V-Picks to be extremely expressive and dynamic. Each pick has it's own anomalous qualities. My preference is the Screamer, however each individual model allows each player to articulate their own unique pick attack."